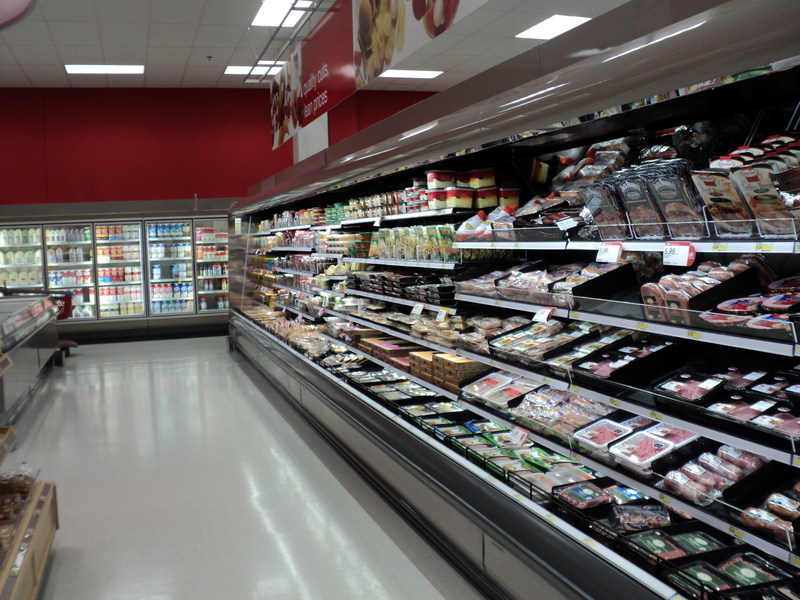 This Spring we complete a Target P-Fresh remodel in Florence, KY. 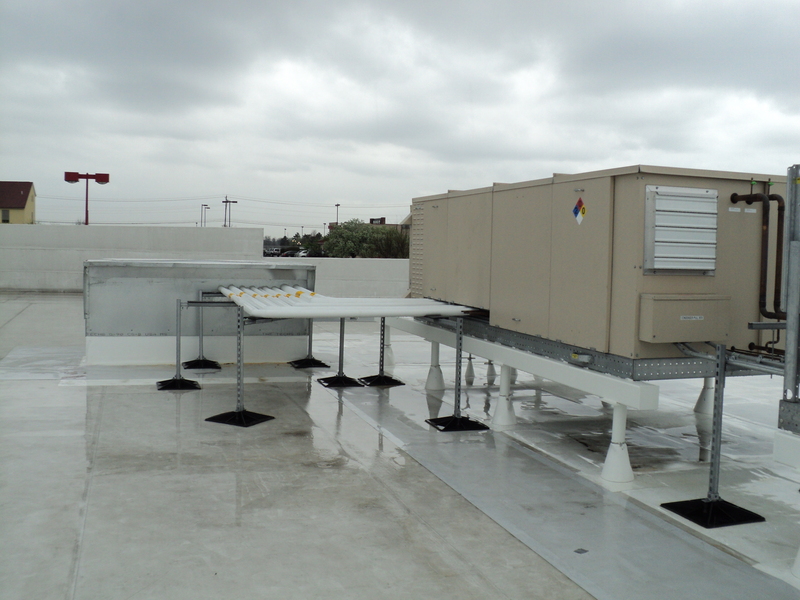 The remodel included installing a medium and low-temp Hill Phoenix outdoor unit with condenser, glass door cases and multi-deck cases. The store also added (5) walk-in’s throughout the store. 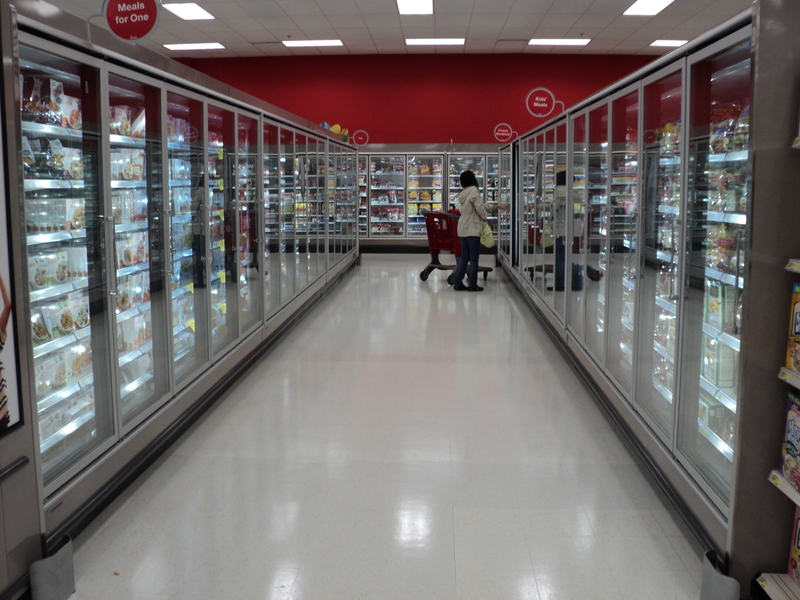 Target grades refrigeration contractors on a 1 – 10 scale with 10 being the best. We received one of the only 10’s handed out during this cycle! A big thanks to the team at Glenn’s that made this a success! !